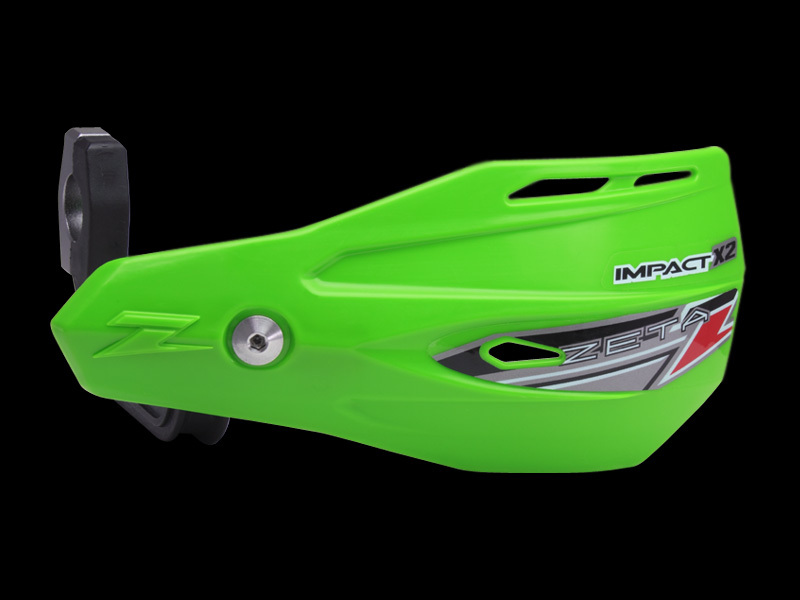 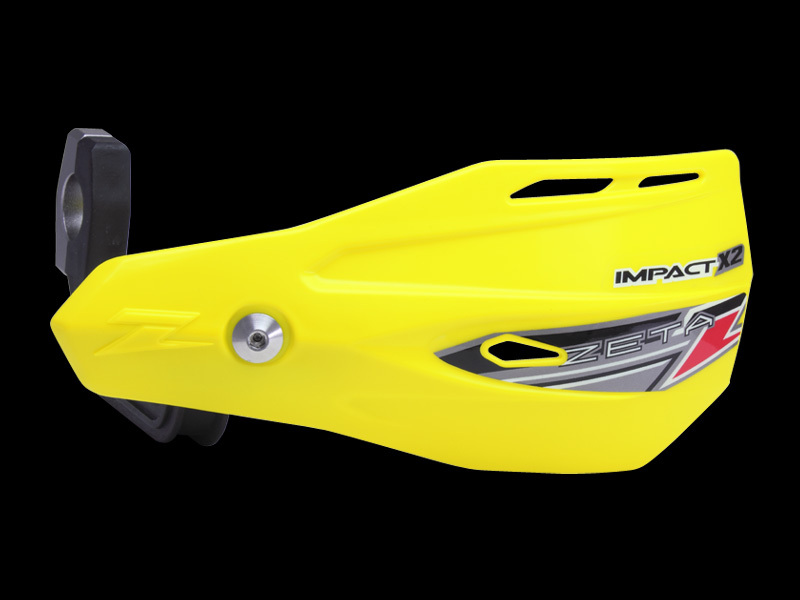 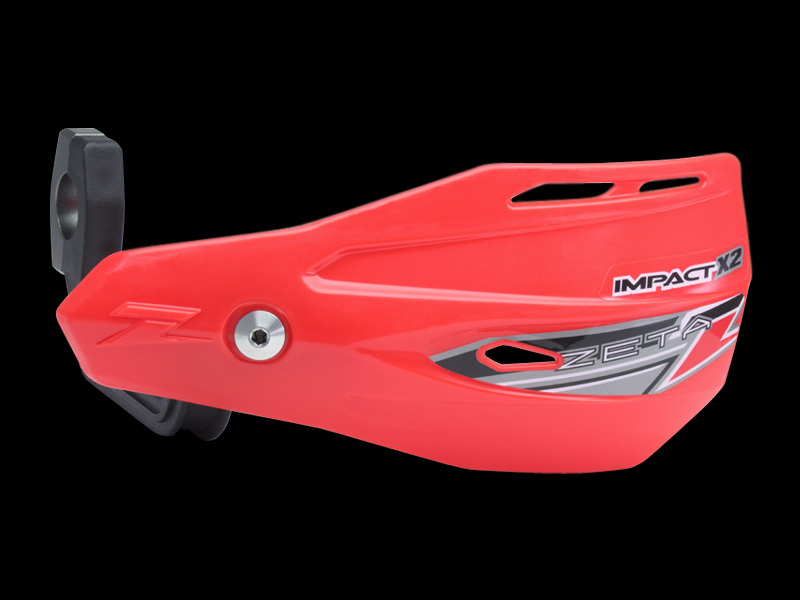 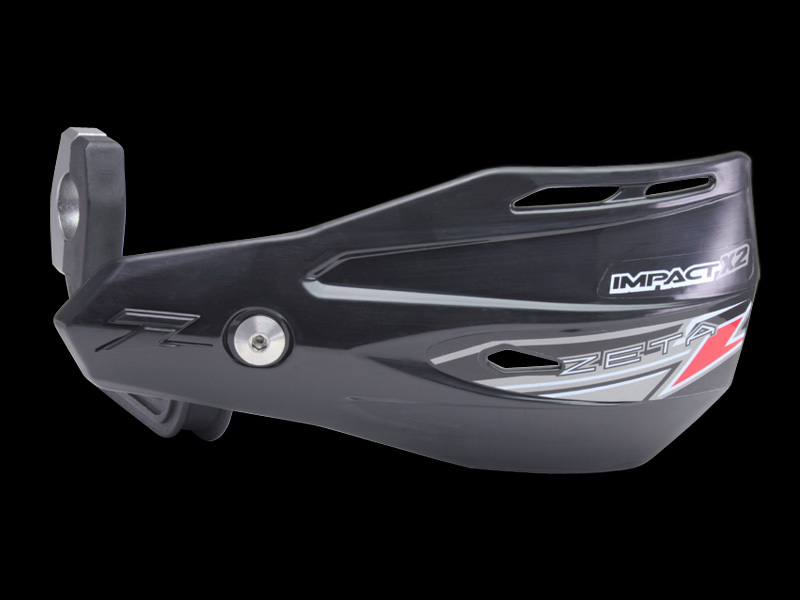 - 2nd generation of impact hand guards. 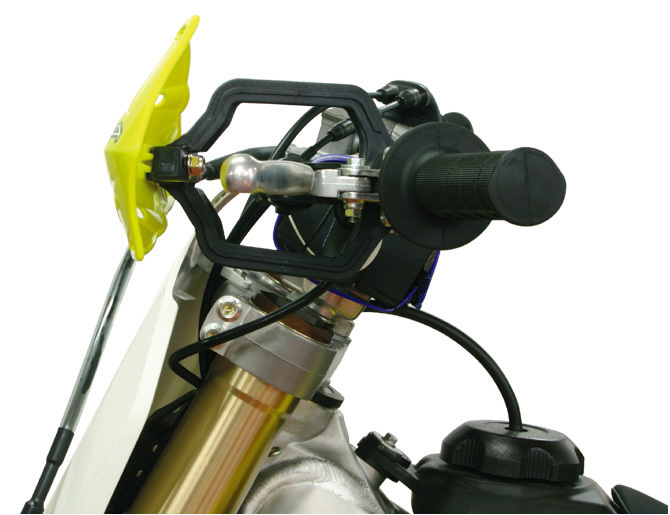 - New compact hand guards shells with aero dynamics desigh. fits most dirt bike s and ATV. 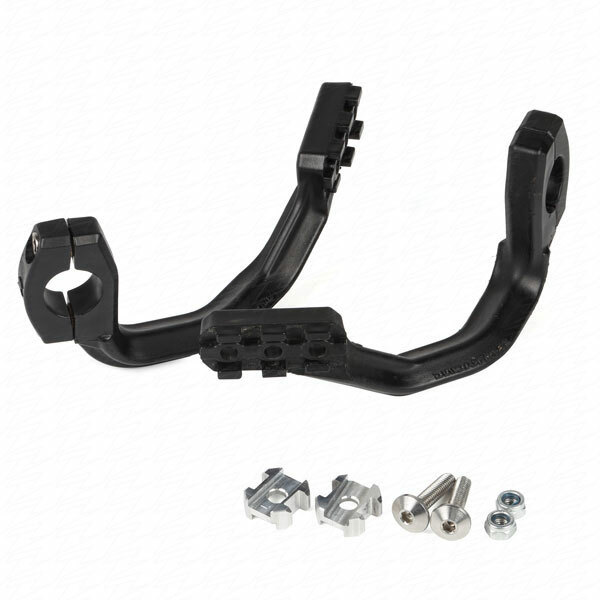 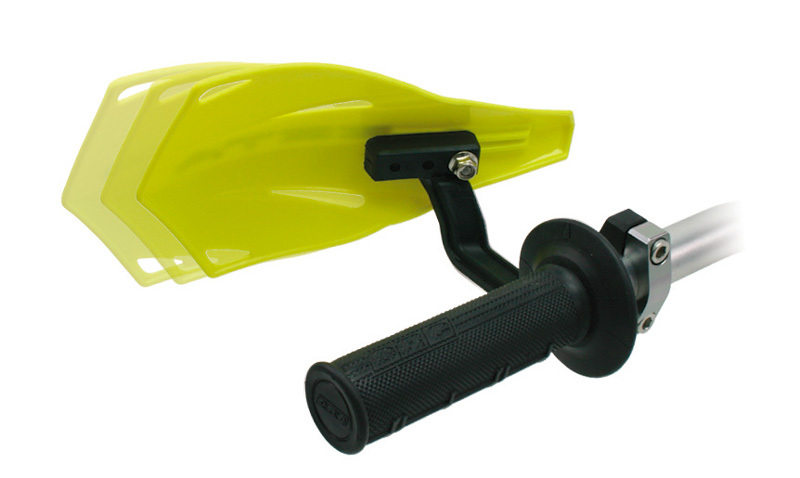 - Compact shells design for riders looking for small hand guards shells. Mini mx racing mdels and ATV. 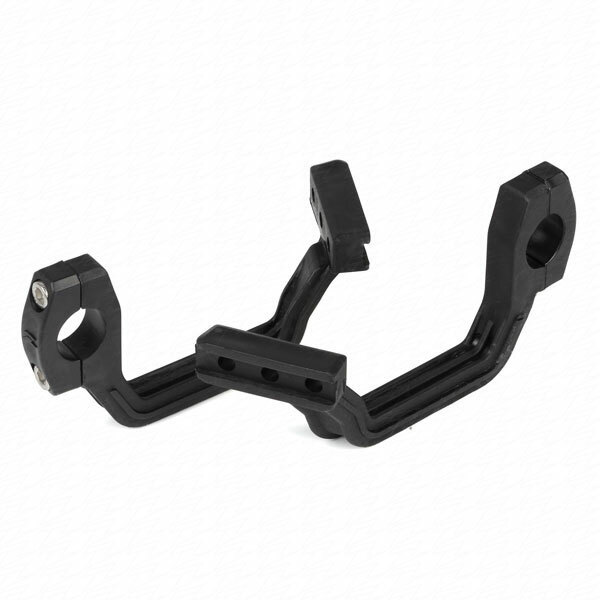 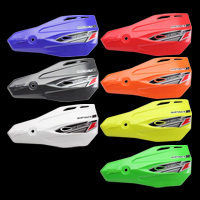 - Available in 7 factory colors,replacement shells available.